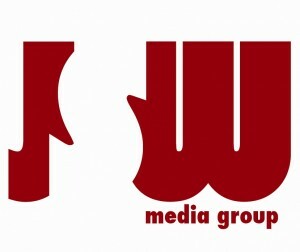 With dual operations in both Charlotte, North Carolina and New York City, JSW Media Group is a boutique public relations and marketing firm making quite a splash on the east coast independent entertainment scene. JSW Media boasts a wide range of services, which includes everything from artist publicity and event planning to image consulting and brand management. We are a full service brand management firm. 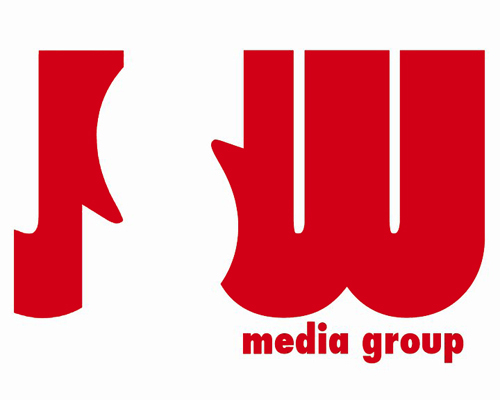 JSW Media Group is dedicated to providing the most personalized, professional and creative consultation services. We specialize in assisting individuals, businesses and non-profit organizations with all of their communication, marketing and public relations needs. JSW Business Consultants are management consulting professionals who believe that people, organizations and systems are changing and evolving daily – whether or not this change is planned for or even welcomed. If organizations and agencies are to be successful and expect to sustain their success into the future, they will need to understand and master the dynamics of proper non-profit growth techniques and use it to their advantage. JSWBC will provide a variety of services to organizations and to their management staff to help them plan, develop and deal with the ever changing landscape of the business world. The goal is to teach our clients how to adapt and remain successful.